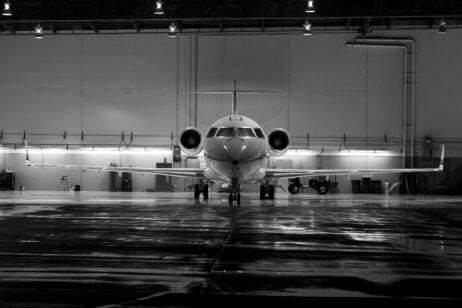 Private jet provider Alerion Aviation facilitates an exceptional level of travel in all corners of the world, while striving to keep ahead of the latest innovations and changing expectations. The company’s CEO Bob Seidel talks to us about the evolution of private aviation and what trends we can expect to see going forward. How do you feel private aviation has changed in recent years? There have been many changes for the better over the last 15 to 20 years. Firstly, airplanes have become much safer due to improvements in Avionics. GPS has greatly improved navigational accuracy, TCAS (Traffic Collision Avoidance System) has improved situational awareness and presence of other aircraft nearby, and EGPWS (Enhanced Ground Proximity Warning Systems) have done a great job of warning about approaching terrain. The engines are also more efficient than ever, increasing range and saving millions of gallons of fuel to reduce atmospheric pollution. Likewise, engine technology has reduced the noise impact of modern business jets. Inside the cabin, private jet travelers have more and better access to information and entertainment from live television, high-speed internet and satellite based telecommunications. In the charter business, travelers now have access to more information about the companies providing the service. 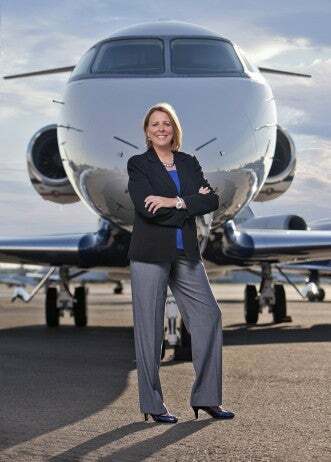 So what we have witnessed, in the past ten years particularly, is the participation in using private aviation by a much broader portion of society. What do you predict will happen with the private aviation industry going forward? More private equity firms will expand their investments in private aviation; major airlines have already invested in private aircraft companies. People can now charter jets via smart phone apps, and entrepreneurs will only continue to improve these apps with innovative solutions. What trends do you predict for private aviation ahead of the holiday period? I think more people will try private aviation and discover its true luxuries. The top holiday destinations for Alerion Aviation have been the Caribbean islands and Bermuda, Hawaii, Mexico and the top ski destinations of the western United States, but because of the heavy storm damage in the Caribbean this year, we anticipate a shift in flights to the undamaged islands, as well as ski destinations. As a result of all the viral videos that exposed the mistreatment of commercial airline passengers, I also believe more on-the-fence travelers will finally make the move to private flying. In your opinion, what are the greatest benefits of private jet travel and what makes Alerion Aviation stand out? Private jets are time machines. An executive or business person can be in three cities in one day and still be home to tuck their kids in at night. You can conduct meetings in private, your pets can fly in the cabin with you, and you can choose whatever you want to eat. Alerion Aviation is all about personalization. What the flyer wants, the flyer gets, and attention to detail is key, from entertainment to dining. Consultants are available 24/7 and the company adapts quickly to the modern world, where integrity is becoming increasingly more important. Find out more about Alerion Aviation by going over to flyalerion.com.